Did you know that knowing how to play the piano will make you smarter? 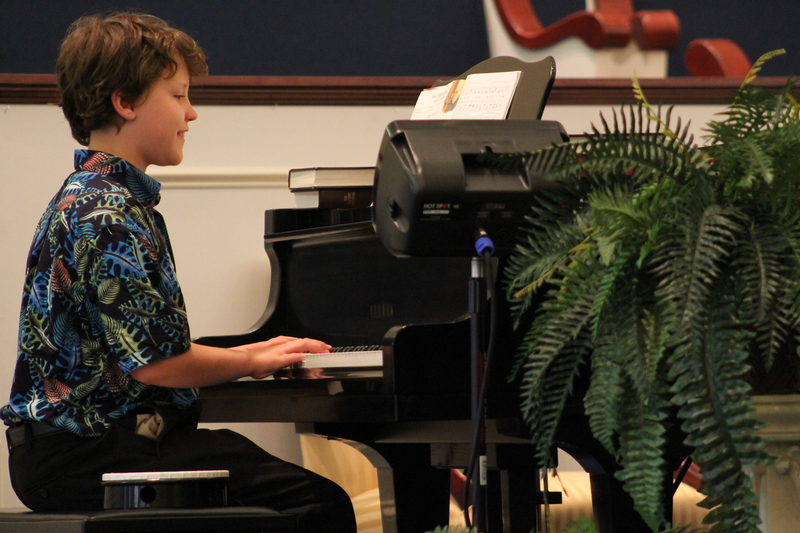 It’s true, piano lessons can make you smarter! Why? Well it all has to do with your brain and how it learns. Learning the patterns of music, repeating them, exploring them, and practicing them helps your brain to develop and solidify new neural pathways that will lead to piano success. Plus as you cross from left to right or from the right hand to the left hand, both sides of the brain are activated and strengthened. This is what makes learning the piano so hard, but worthwhile. 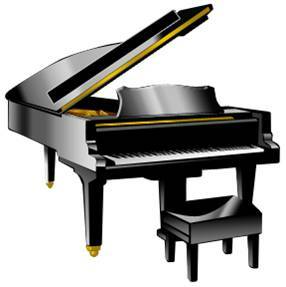 I am very proud of my piano students, they are sticking with it and really learning so much! One of my students loves video games and is learning to play an arrangement of Zelda’s Lullaby from a Mario game. He is thrilled that he can learn how to do that. In fact composing music for video games is a real job! Maybe he’ll do that some day! Many of my students can also figure out songs for themselves on the piano. They listen to songs and figure them out based on the patterns they have learned through the Suzuki lessons and their repertoire.